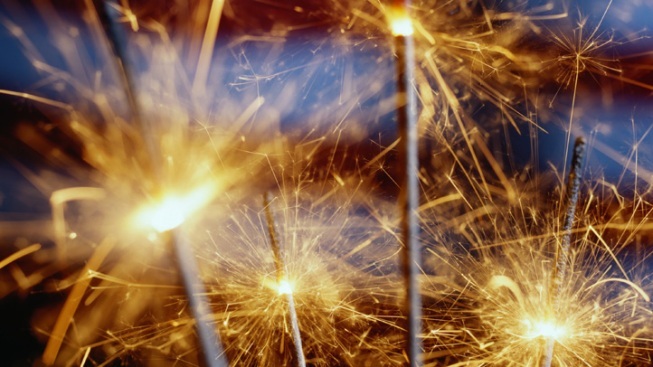 New Hampshire fire officials are warning residents to follow manufacturers' recommendations when using fireworks after numerous people were injured while using sparklers in New Ipswich. The fire marshal's office says a number of sparklers were set inside a glass bottle and lit on Friday night during a social gathering. The bottle exploded, scattering glass fragments that injured a number of people. Nine people reported being injured. Five were transported to a local hospital and released.